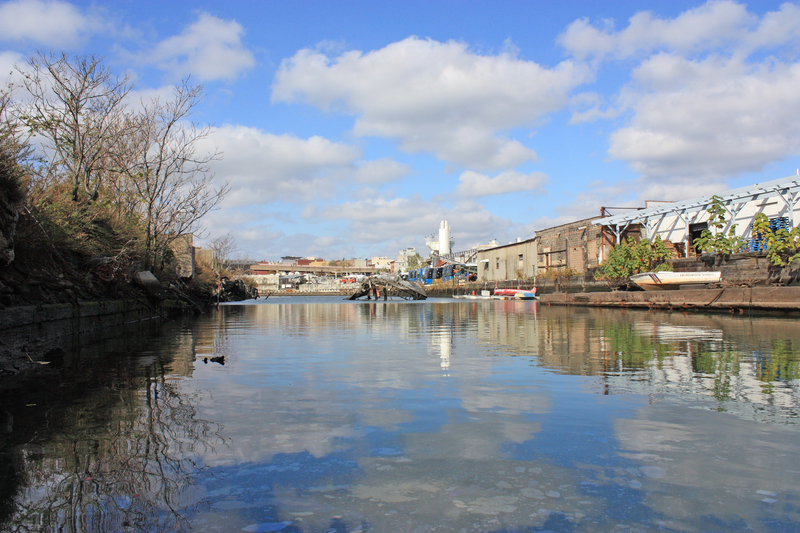 A re-zoned Gowanus will be cleaner, greener and more inclusive, according to a new framework for development released last week. The document is a pre-cursor to re-zoning the gritty neighborhood where the canal has gone from a liability to an attraction as interest in both working and living in the canal area has returned. The report produced by a working group led by the Department of City Planning noted the rise in commercial businesses, offices and other uses that serve the surrounding residential communities have increased alongside longtime artists and industrial uses. Strong demand for housing citywide has played out locally by pushing up prices and limiting housing that is affordable for households at lower incomes. designed to manage flood risk today and into the future. The plan also calls for increased public open space that is green and resilient along the Canal and capitalizing on opportunities to green public spaces throughout the area. The city will host an open house to discuss this framework plan on Wednesday, June 27, from 5-8:30 p.m. at P.S. 32, located at 317 Hoyt Street. The aim to to have a zoning plan ready by this winter. “We are not naive: issues of growth and development in New York City are complex, and not everyone will agree,” said City Council members Brad Lander, and Stephen Levin, in a joint statement.